"Novel web creation" is the vertex iPhone development companies, across India. 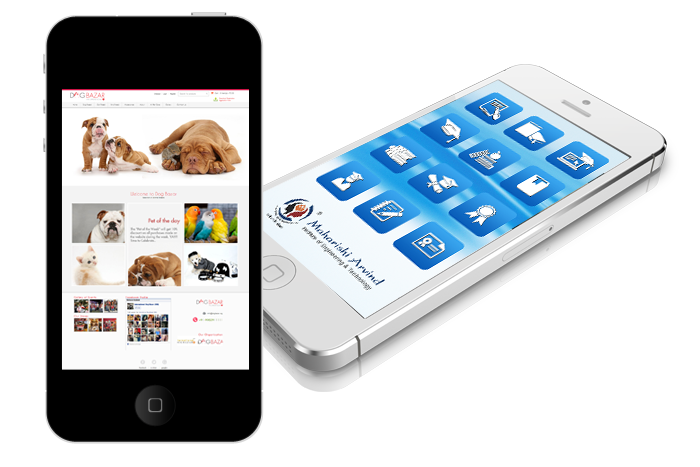 We have vitally well versed in iPhone development side, every member of the team are perfect in their work. Our company developed a lot of iPhone applications for the customers, which are working effectively in all over the world. Our Android App Developers can work in virtually every version of Android platform including the latest Honeycomb, Jelly Bean, Gingerbread, Ice Cream Sandwich, etc. For leveraging Android's best performance for your custom apps designed with an appealing. In short Novel web creation the Android Application Development Company can help you make the most of cutting-edge android features by developing smart apps that synchronize smoothly with both mobile platforms and internet for you. In which part its help you more?? At novel web creation we focus on bespoke handcrafted mobile app development for different platforms like Android, iOS, iPhone, iPad, Blackberry and many more. There is no doubt that the BlackBerry is a pioneer in the Smartphone industry. Our expertise adopted blackberry apps use Java Micro Edition (J2ME) and MDS software platforms which provide the ease of customized application for a wide range of business types and industry. Blackberry application is considered unique as it is distinctive from other smart phones as it provides solutions that are directed towards enterprises, industries and every business scale. The blackberry applications have the power of connect with corporate information and it has no limits of location & time with speed. Novel web creation team of designers and developers make BlackBerry Apps that serve the businesses with a wide range of solutions which are designed to optimize the profitability to the clients. The blackberry apps are efficient and flexible thereby ensuring that the customers get the precise service features that they are looking for next time. Our unique factor includes developing apps in a cost effective and flexible way implemented; this ensures customer involvement in every stage of app development. As according to market preference the scope of window application suddenly change in the market. In present window phones cover large segment users. The main profit is the integration with Windows operating system which is the most used OS in the world, the other biggest advantages of Windows phone is that it can be easily integrated with the existing IT solutions. Recognizing the immense potential and user acceptability of Microsoft we at novel web creation are committed to take care of the entire development cycle associated with Windows apps. Expert team of Mobile developers is capable of providing world class apps in Windows platform in accordance with customer expectations & needs. Our company is an Outstanding Software Development in ASP.NET, Web Application development, Outsourced Product Development Company in India providing IT software services.